Galaxy Nexus users report random reboots | Android Blast! 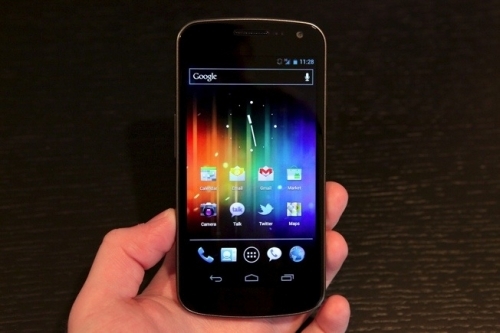 Google's flagship mobile device, the Galaxy Nexus, hasn't been out very long and it already has a major problem. There seems to be a nasty bug that causes the phone to randomly reboot. The user could be listening to music, playing a game, or simply leaving the phone idle. No patterns have been reported yet, but the bug seems to be getting worse. The bug has been widely reported but there is no real explanation at this point. It seems more GSM handsets are affected, but CDMA handsets have been affected too. Google has said they are aware of the problem and are investigating.